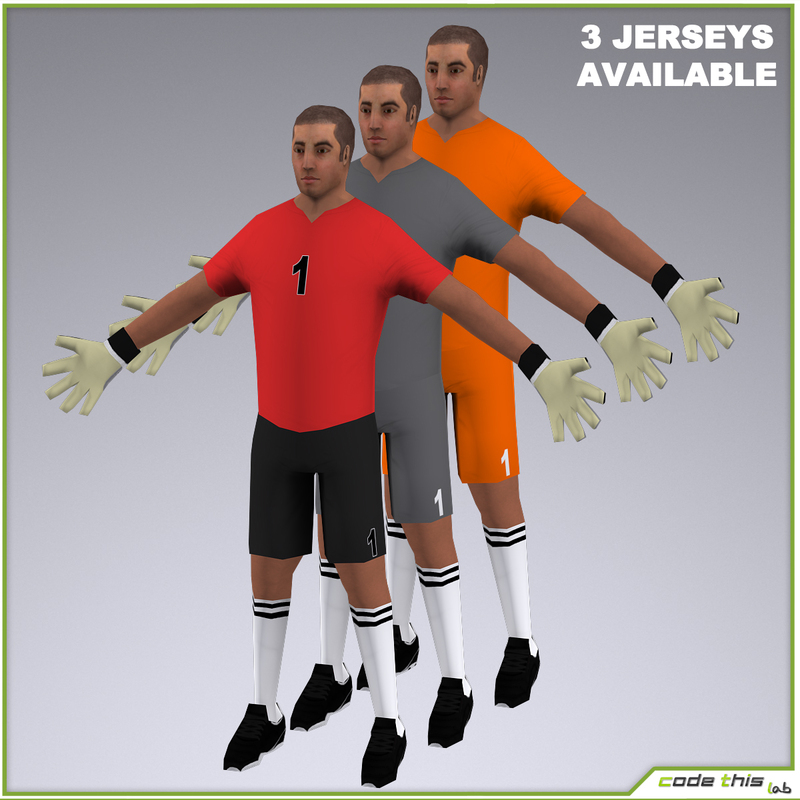 This model was realized using 3D Studio Max (version 2011) and default scanline rendering engine, so it is optimized for working in this environment. 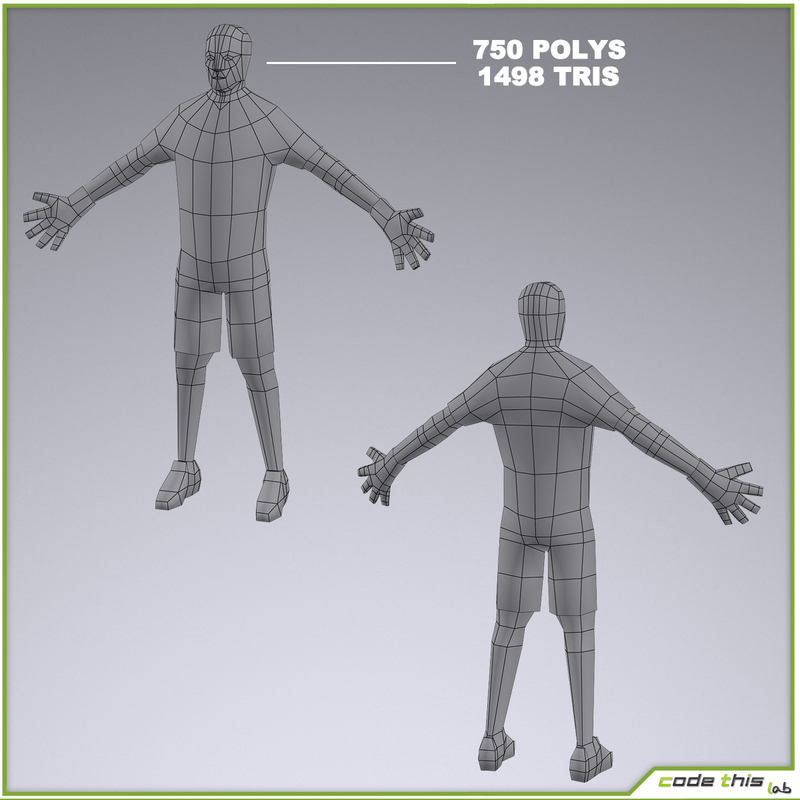 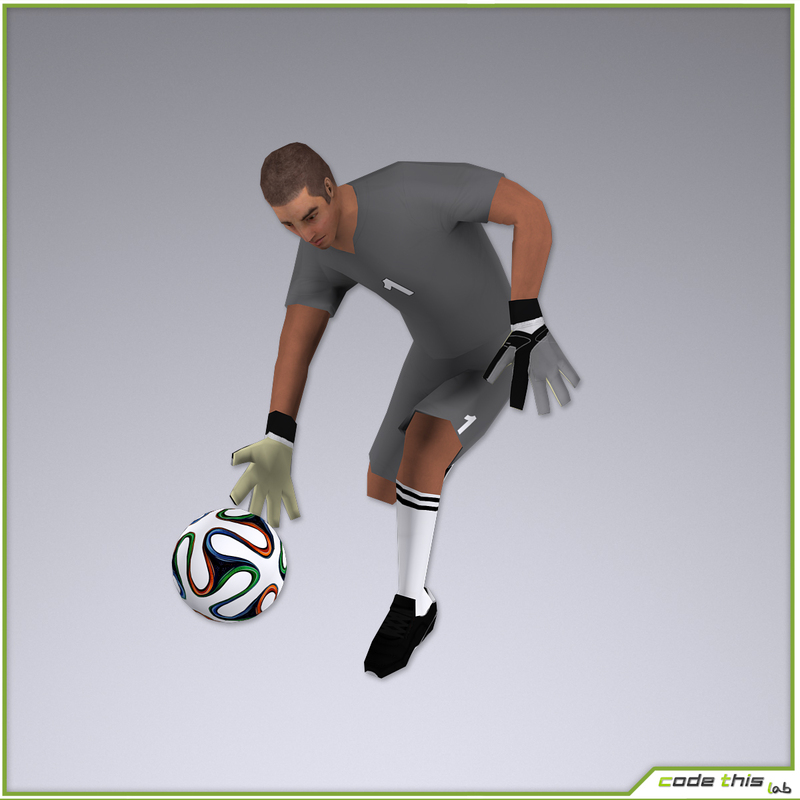 The model is rigged using the standard 3ds max biped. 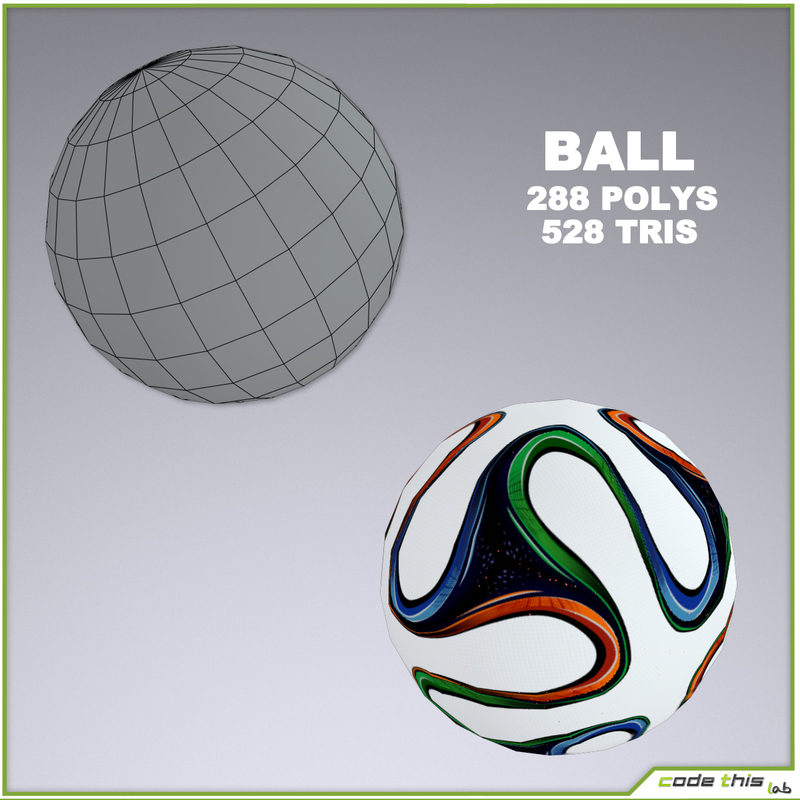 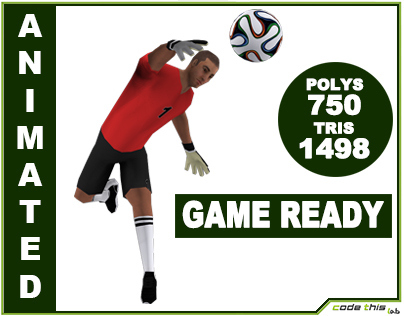 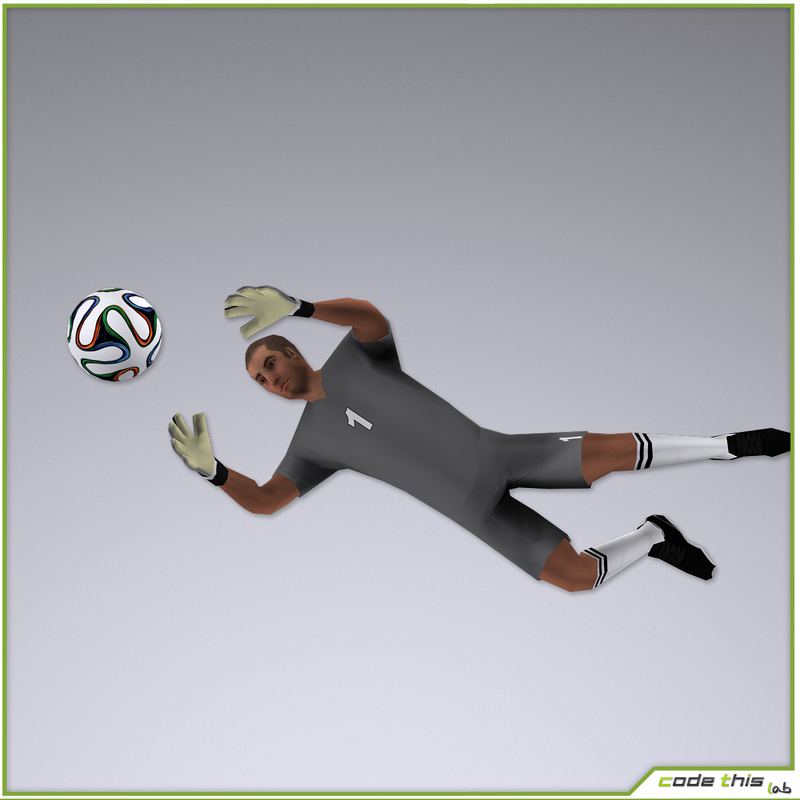 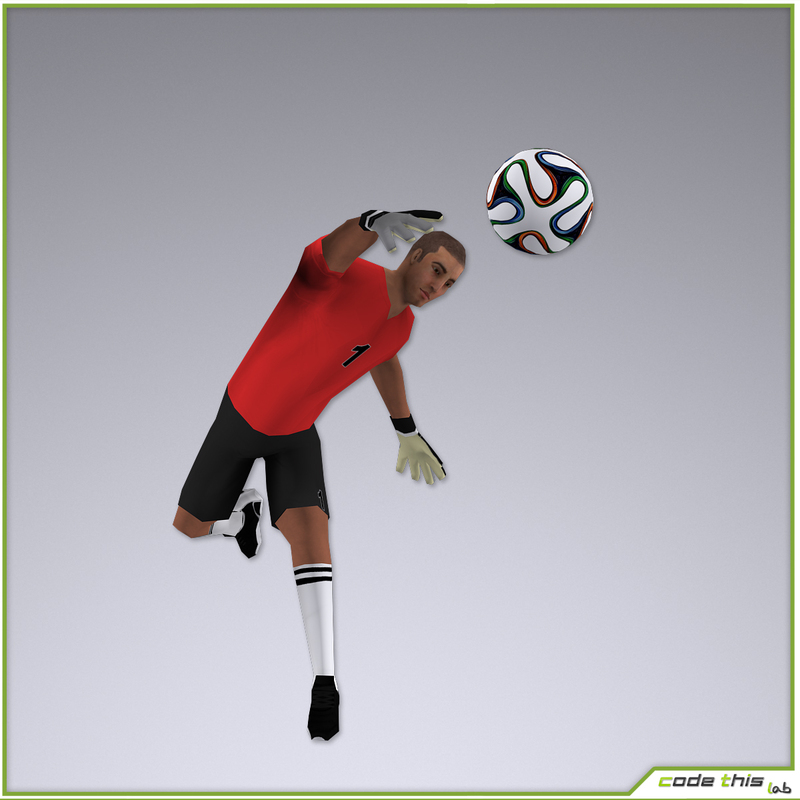 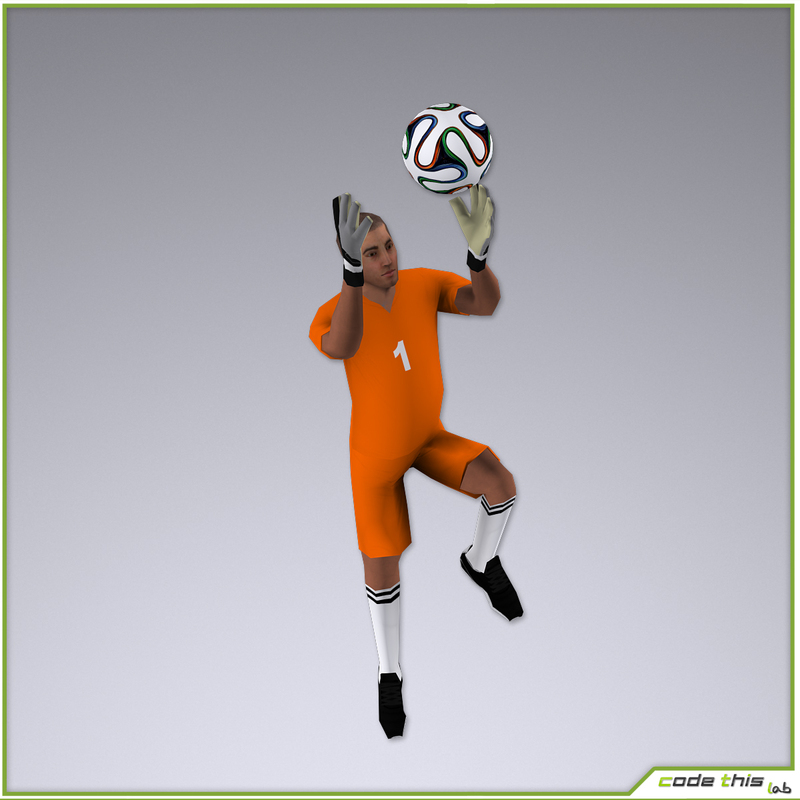 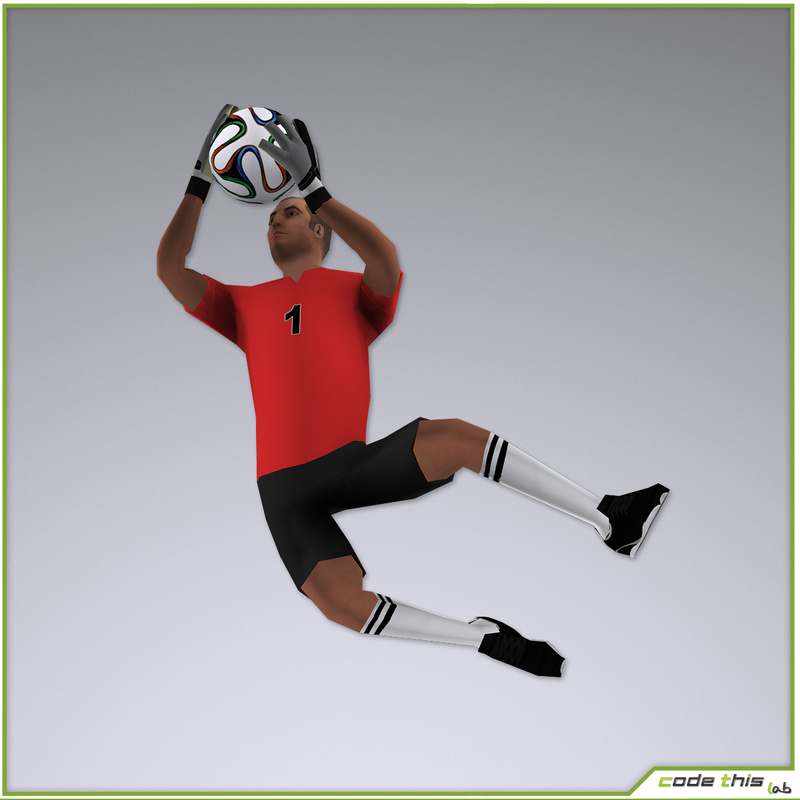 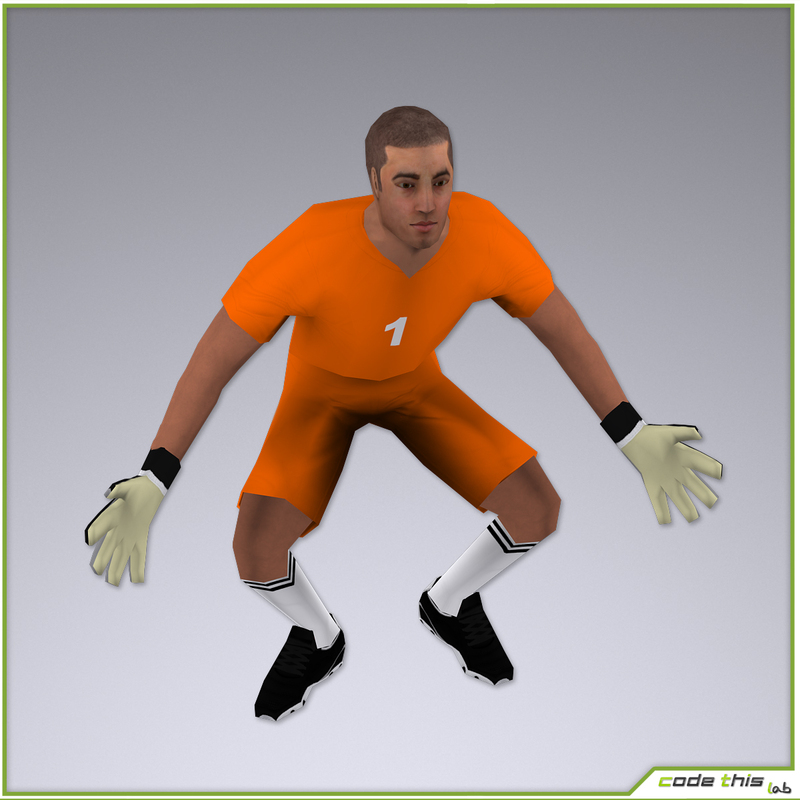 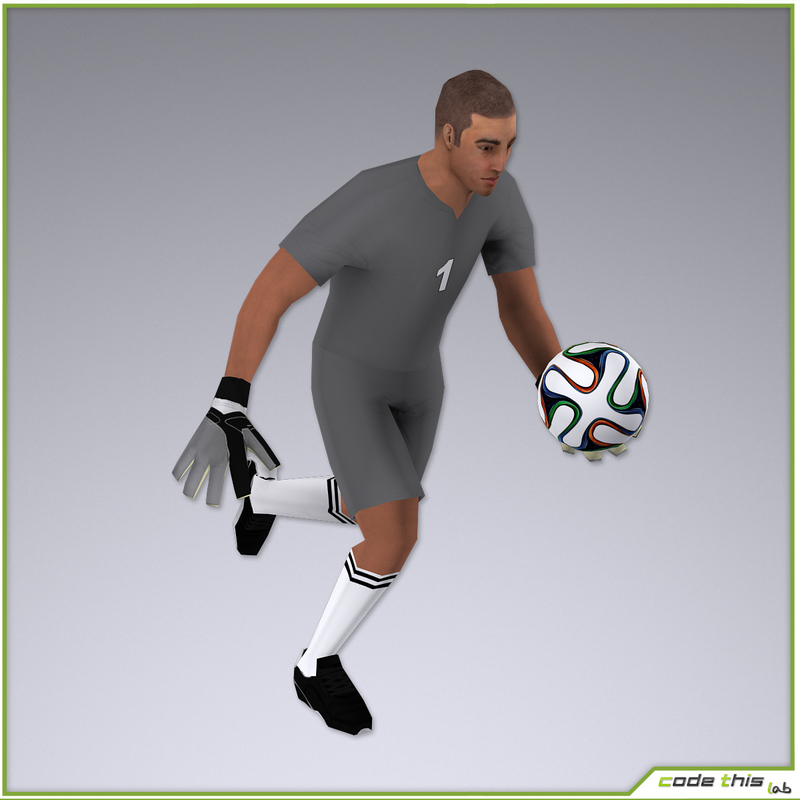 Fbx of the soccer ball is included.